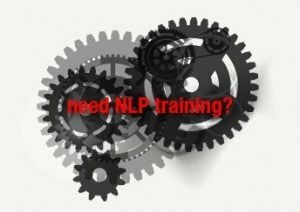 We offer a range of Richard Bandler and SNLP certified 1:1 NLP training in the UK (and internationally over Skype), company NLP training programmes, executive and business coaching and a full range of NLP books, CDs and DVDs. Coming Soon. The NLP and Coaching Seminar. Subscribe to our mailing list and get occosional updates to your email inbox. Listening to one of these CD’s on a daily basis can make a significant difference to your NLP and hypnosis skills as well as improving your performance in a variety of fields. If you haven’t yet experienced training from Richard Bandler and John La Valle these DVDs are a great way to find out how they work. You can watch and listen to samples from each video.